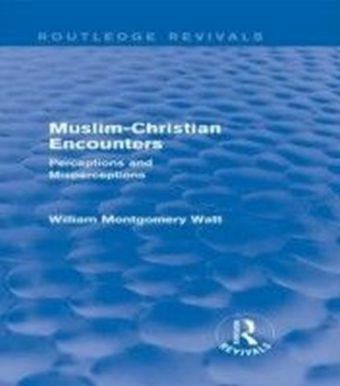 This work investigates the early encounters of French philosophers and religious thinkers with the phenomenological philosophy of Edmund Husserl. 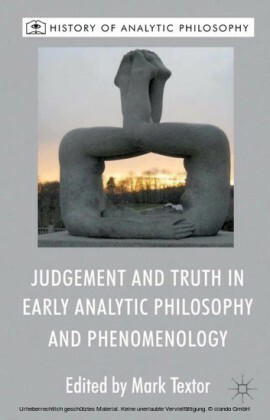 Following an introductory chapter addressing context and methodology, Chapter 2 argues that Henri Bergson's insights into lived duration and intuition and Maurice Blondel's genetic description of action functioned as essential precursors to the French reception of phenomenology. Chapter 3 details the presentations of Husserl and his followers by three successive pairs of French academic philosophers: Léon Noël and Victor Delbos, Lev Shestov and Jean Hering, and Bernard Groethuysen and Georges Gurvitch. 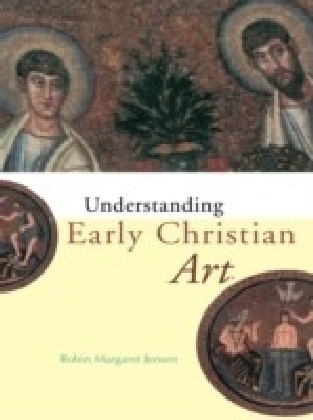 Chapter 4 then explores the appropriation of Bergsonian and Blondelian phenomenological insights by Catholic theologians Édouard Le Roy and Pierre Rousselot. 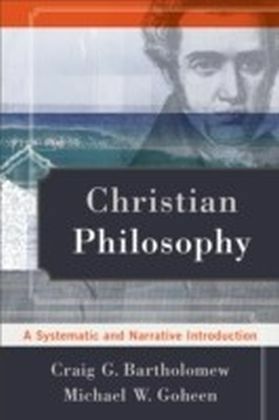 Chapter 5 examines applications and critiques of phenomenology by French religious philosophers, including Jean Hering, Joseph Maréchal, and neo-Thomists like Jacques Maritain. A concluding chapter expounds the principal finding that philosophical and theological receptions of phenomenology in France prior to 1939 proceeded independently due to differences in how Bergson and Blondel were perceived by French philosophers and religious thinkers and their respective orientations to the Cartesian and Aristotelian/Thomist intellectual traditions. Christian Y. Dupont received his doctorate in the history of Christianity from the Department of Theology at the University of Notre Dame in 1997. 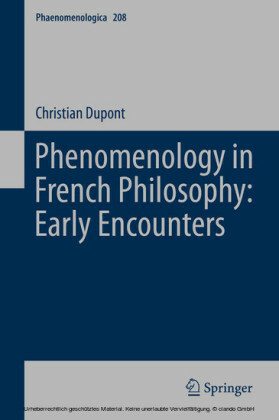 Phenomenology in French Philosophy: Early Encounters presents an edited version of his dissertation, 'Receptions of Phenomenology in French Philosophy and Religious Thought, 1889-1939.' Dupont subsequently earned a master's degree in information science from Indiana University and became curator for special collections at the University Libraries of Notre Dame. In 2003, he was appointed director of the Special Collections Research Center at Syracuse University, and in 2006, director of the Albert and Shirley Small Special Collections Library at the University of Virginia, where he co-edited, with Peter Onuf, Declaring Independence: The Origin and Influence of America's Founding Document . In 2008, Dupont joined Atlas Systems, Inc., to develop and promote Aeon, an online software system for improving access and workflow management for special collections libraries and archives. His varied research interests and publications have mainly focused on the history and management of libraries and library collections, especially as the latter relate to the reception of Dante in America. With his wife, Silvia Dupont, he has also translated catalogues of major exhibitions of Italian Renaissance art in the United States. 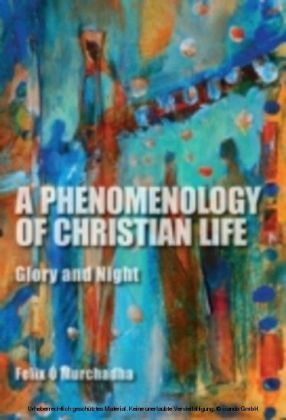 He is an active member of the American Library Association, the Bibliographical Society of America, the Dante Society of America, the North American Society for Early Phenomenology, and other academic and professional associations.